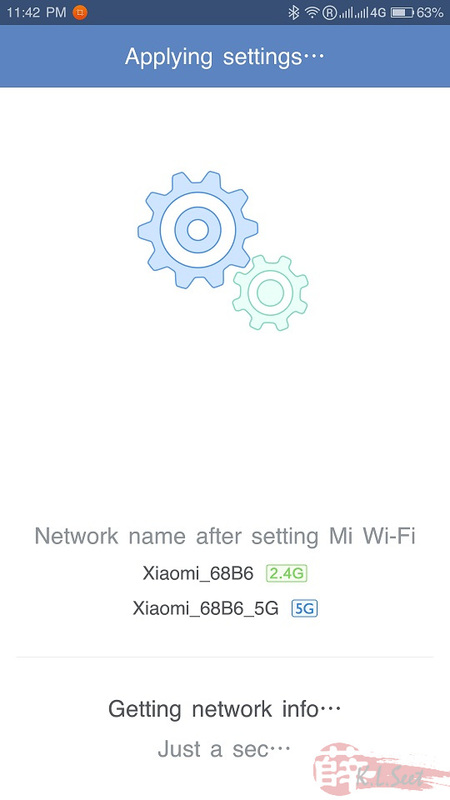 Important note : I'm on one-way-ticket and ready to brick my toys without any intention to return to stock firmware. 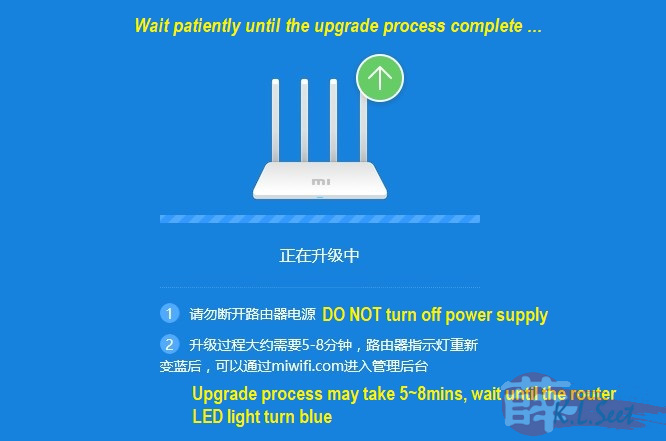 If you wish to return to stock firmware later, please go Googling research on how to backup/restore the orginal firmware/key first before start the journey. 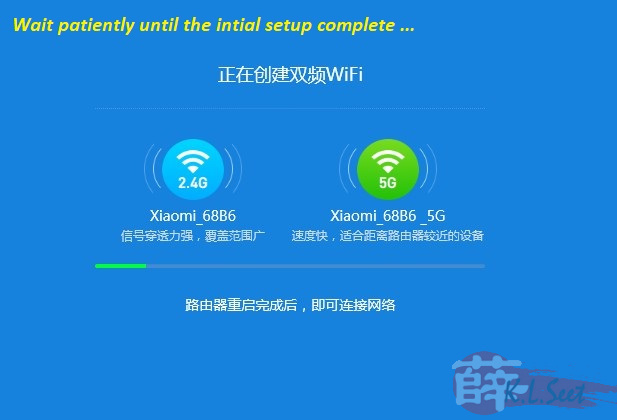 Wait patiently until it's fully completed, it can take a while wait for at least 5~8mins. 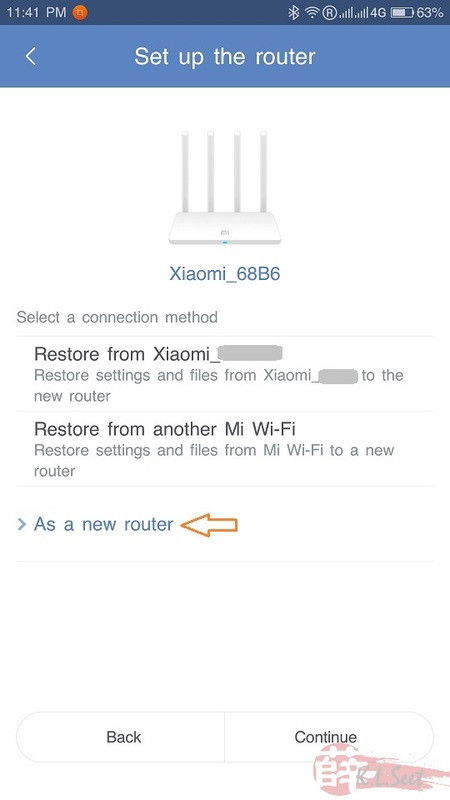 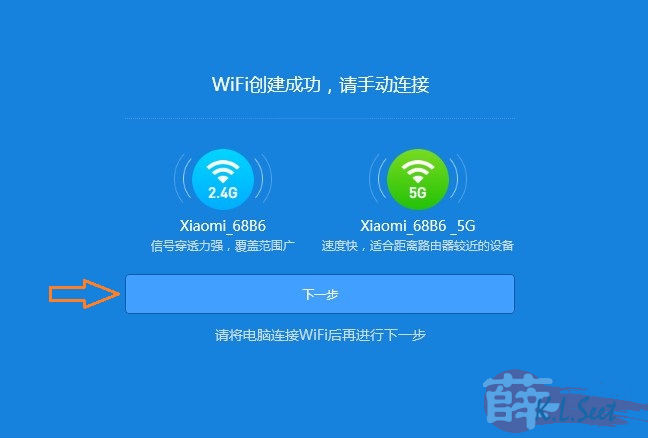 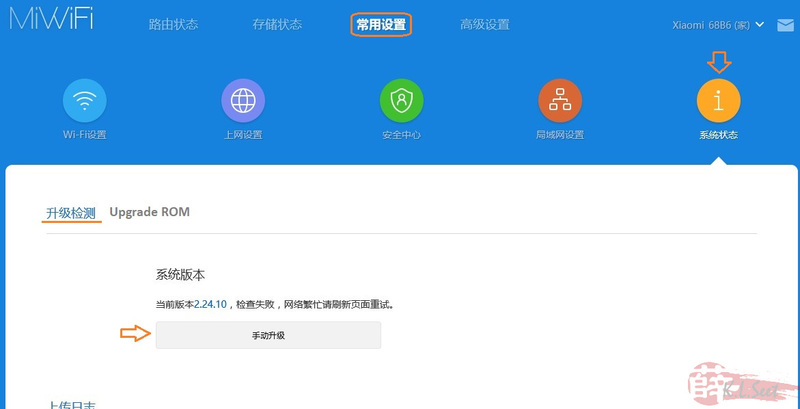 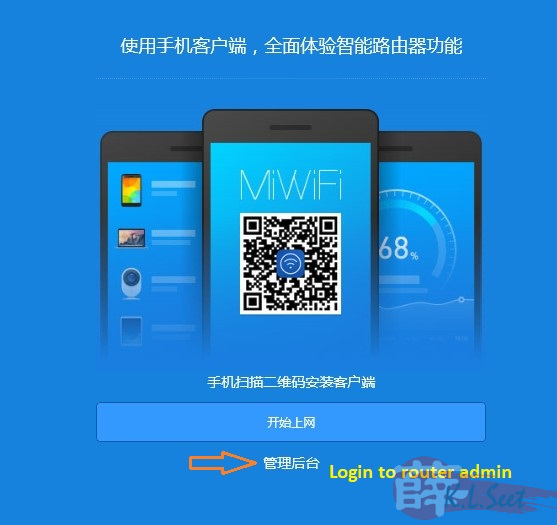 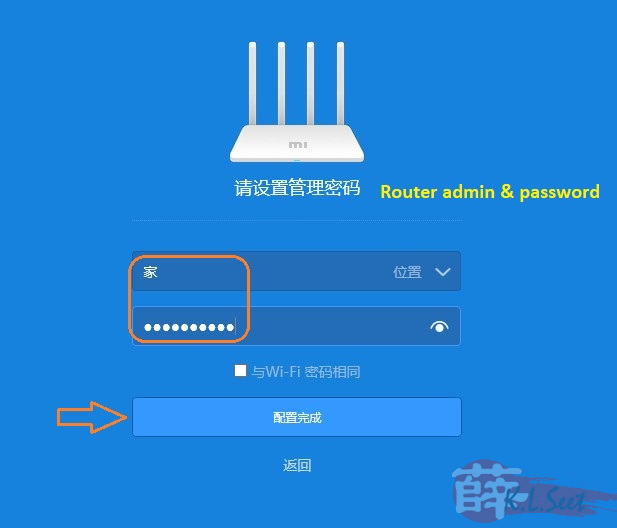 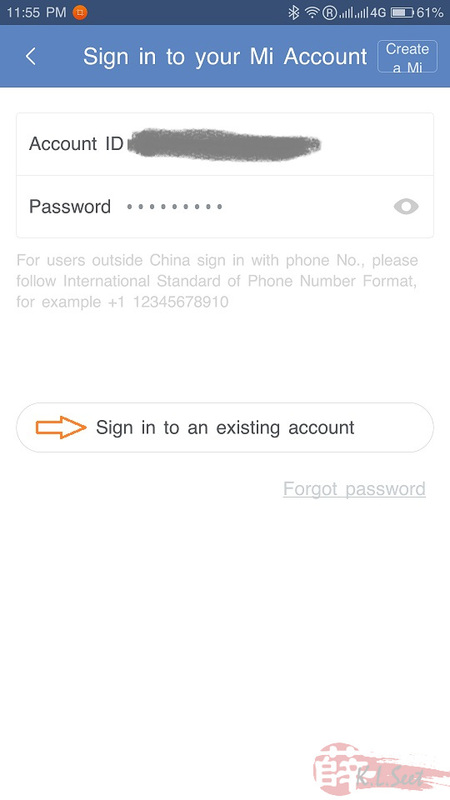 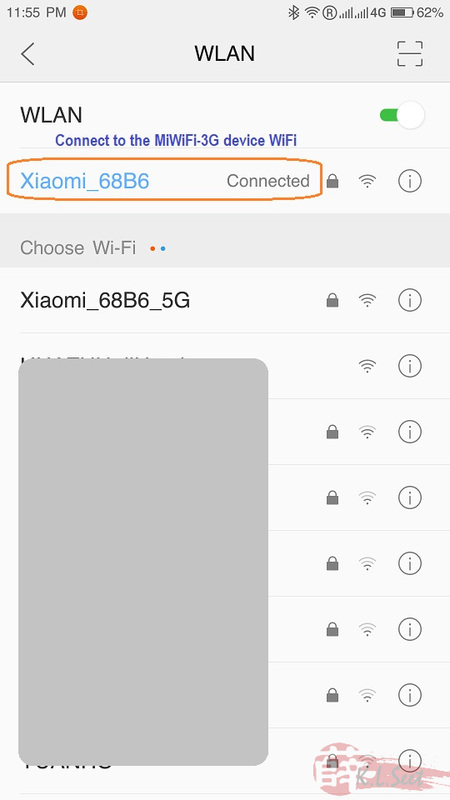 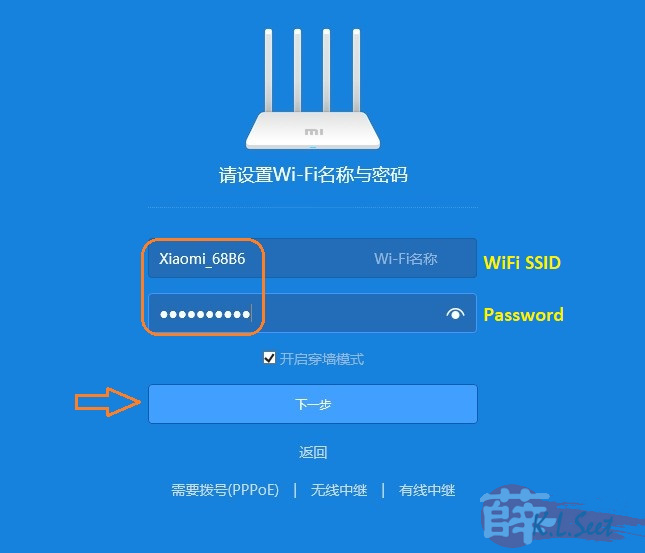 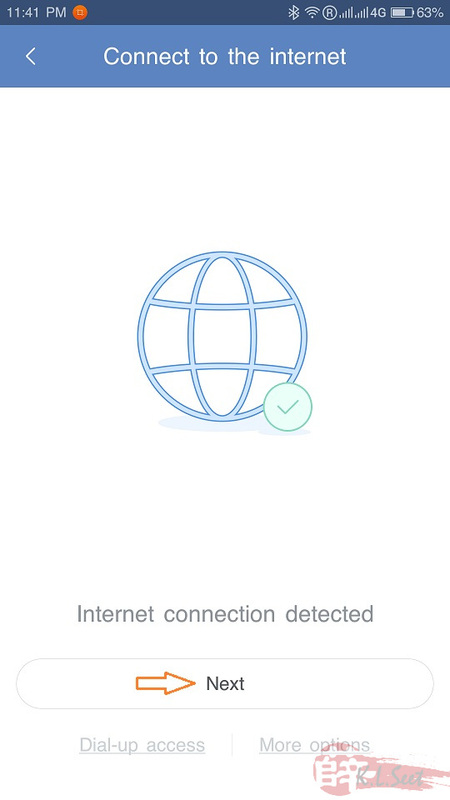 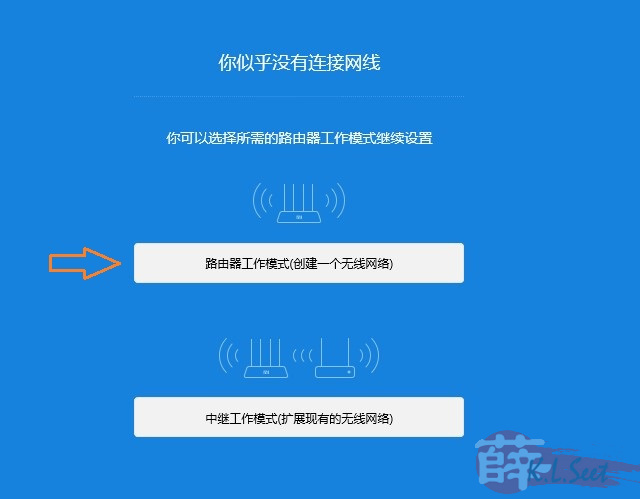 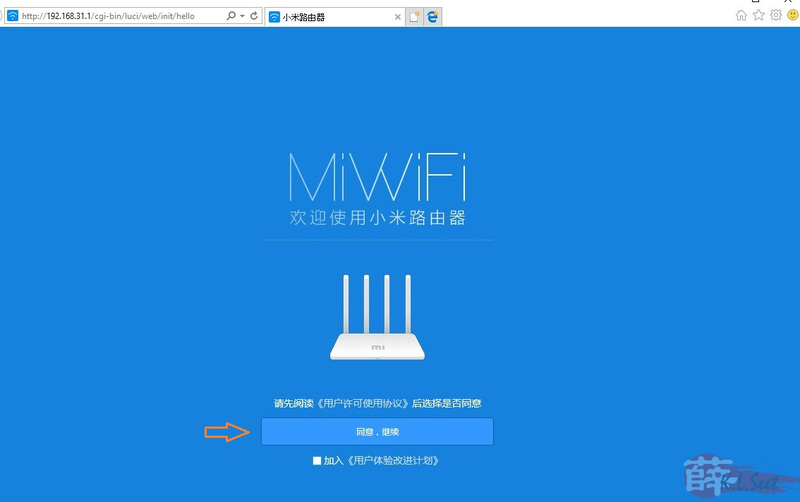 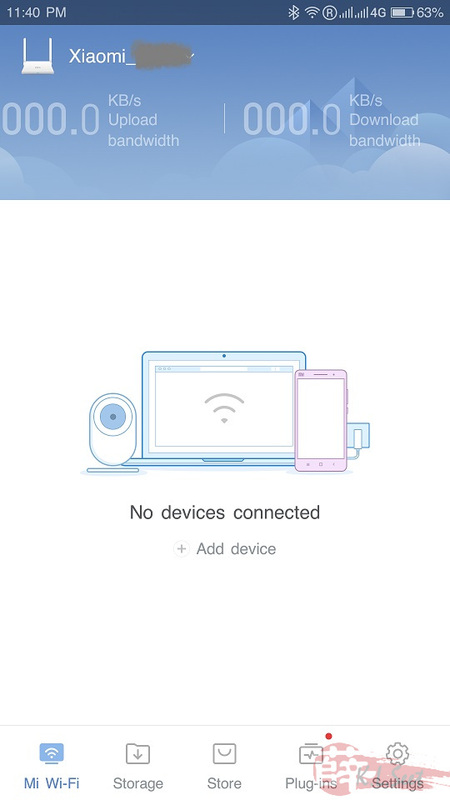 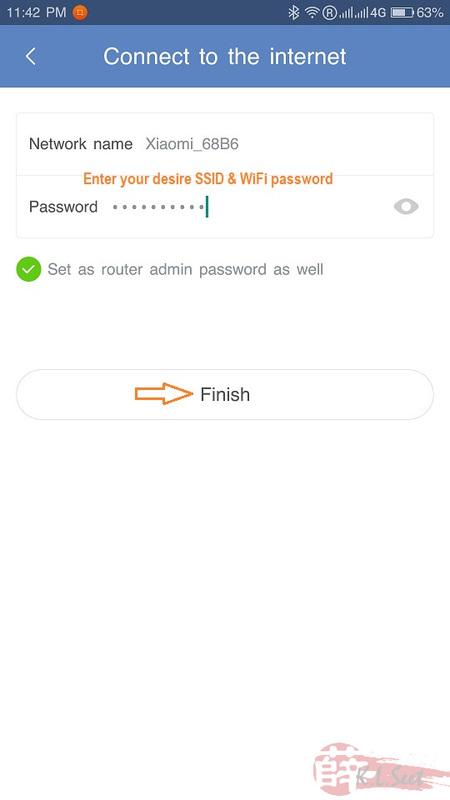 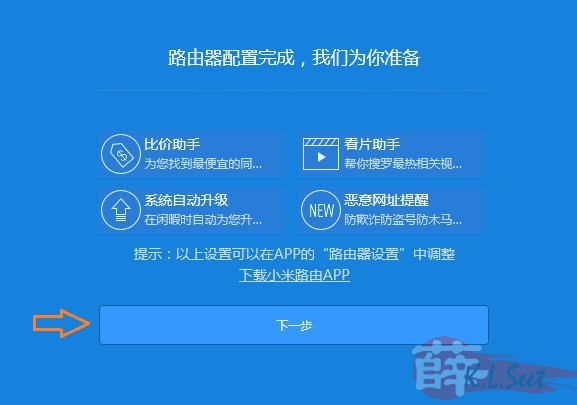 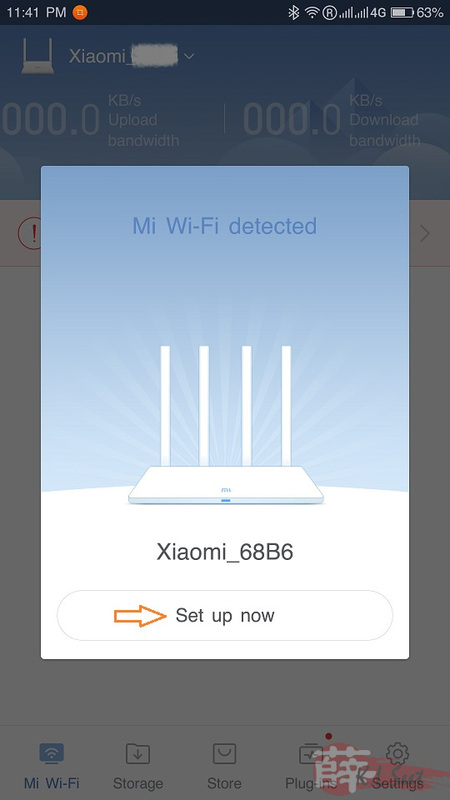 The device will restore to default after flashing to Dev ROM, connect LAN cable (with internet access) to the device's WAN port, then continue below on mobile app to re-setup the device and link it to your XiaoMi account. 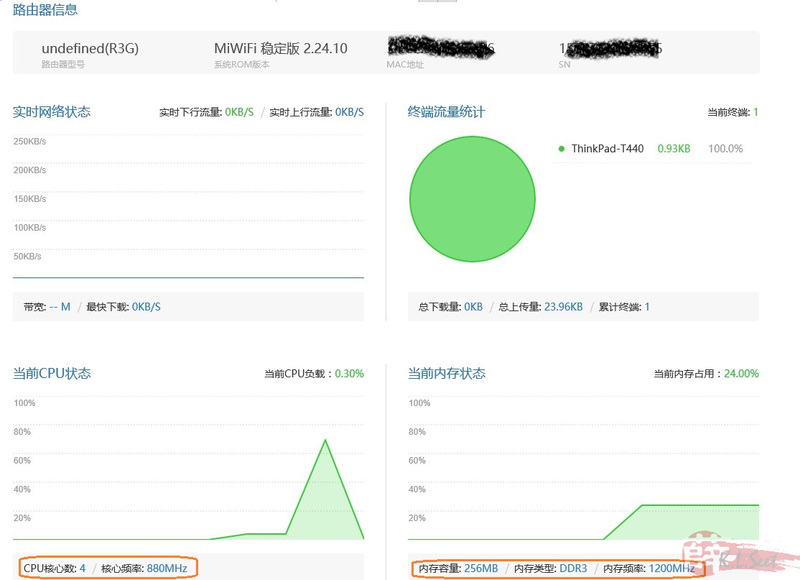 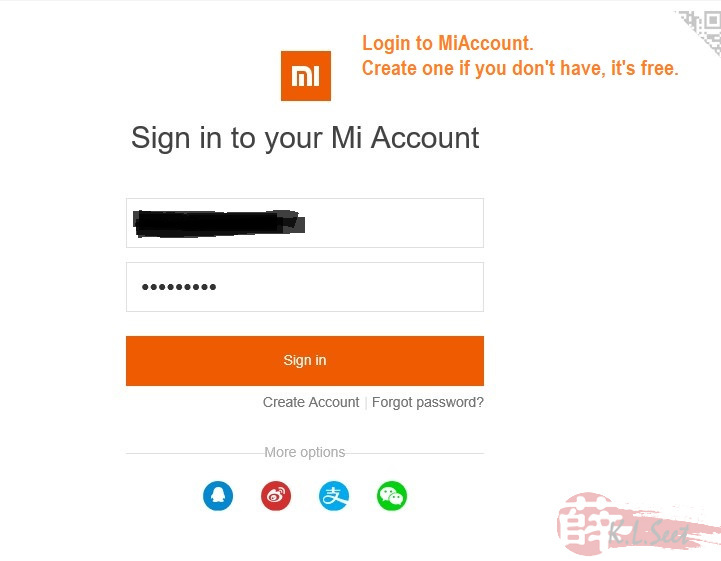 Once setup the device and linked to your XiaoMi account successfully, now back to PC/laptop below. 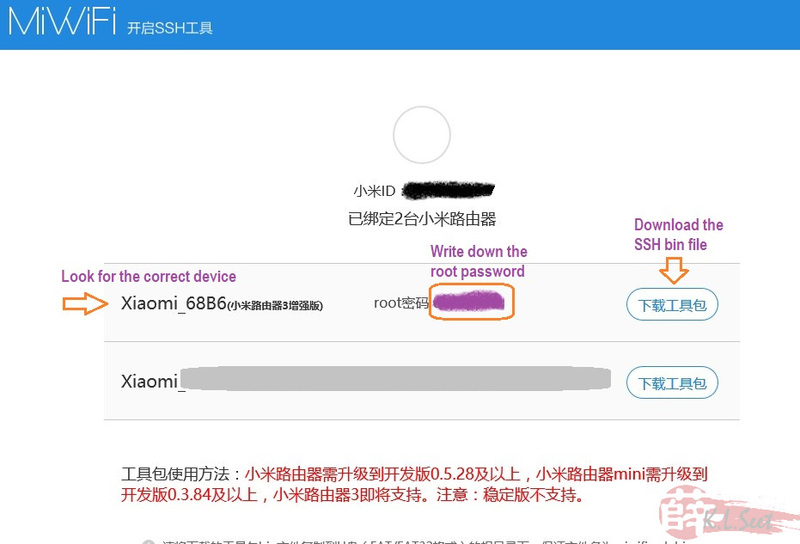 After getting the SSH bin file, just flash it via stock webgui like the above how to flash Dev ROM. 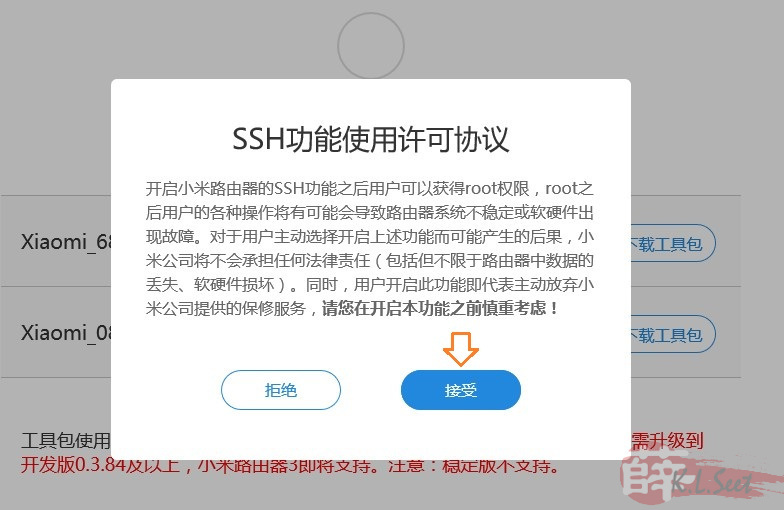 Once flashed to the SSH bin file, next is ready to flash LEDE.